We use a rich variety of liturgy in the parish, and enjoy blending the traditional and modern, making full use of sign and symbol in our worship to connect us with the living God. We use Common Worship Order 1 for the Eucharist, and the priest wears vestments. Throughout the year we celebrate the Feasts and Festivals with appropriate ceremony (and fun! ), and for special occasions we also have a choir who sing an anthem. We sing a Eucharistic setting every week, and our hymns are accompanied on the organ. Everyone is always very welcome to our services, and we love to have children worshipping with us. We have a small Sunday School who remain in the church, and an 'art cart' for those who aren't quite ready for structured activities and would like to be creative instead. We don't mind the noise, and hope that you can feel relaxed with the little ones in church. Whatever tradition is yours, if you would normally receive communion, you are welcome to share the Eucharistic bread and wine with us. We prepare people regularly for Confirmation, a service of commitment where you make your baptismal promises for yourself in front of the bishop. If you would like to know more about this please do get in touch. In addition baptisms take place on Sundays, either during the Parish Eucharist, (a service with communion and hymns which usually lasts about an hour), or at a simpler, shorter service at 12.30pm. Other times on Sundays may also be possible - please get in touch before making any plans. 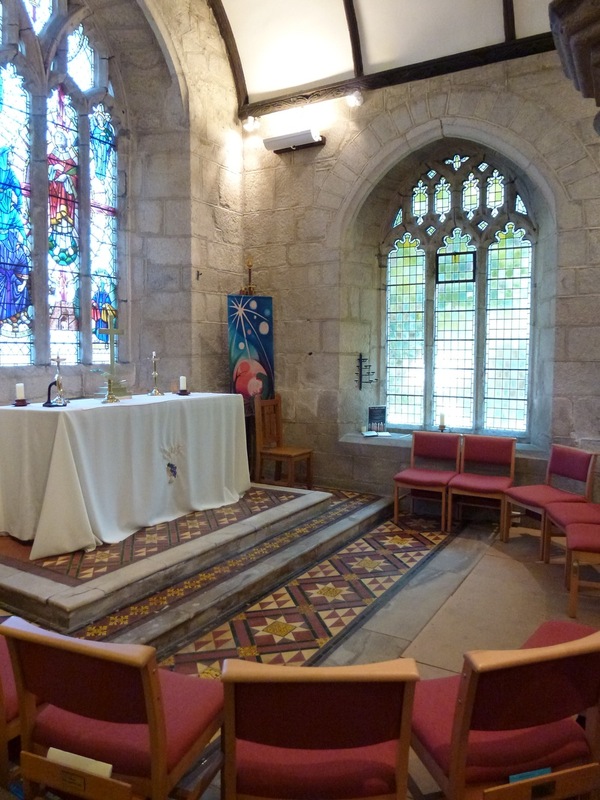 For a number of years, members of the congregation from the Methodist Chapel have been worshipping with us, and where there is a 5th Sunday in the month the morning service at St Stephen is led by a Methodist minister or Local Preacher. Throughout the year we also have occasional special evening services and Messy Church.